Halemalu at Puhi #3. 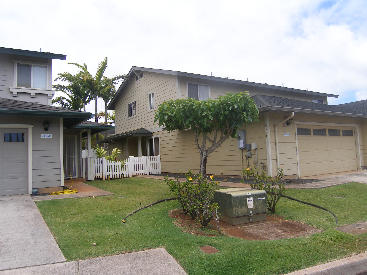 This attached home offers four bedrooms, two and three quarter baths with over 1300 square feet. 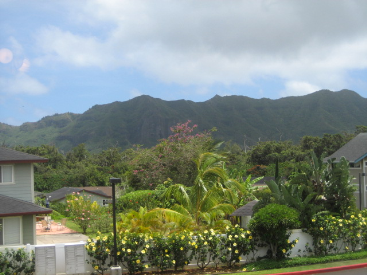 It offers beautiful mountain views and even a distant peek at the ocean. Enjoy a private fenced-in back yard and an oversized garage. The first floor includes the entry, living, dining and kitchen with a bedroom/den and three-quarter bath. 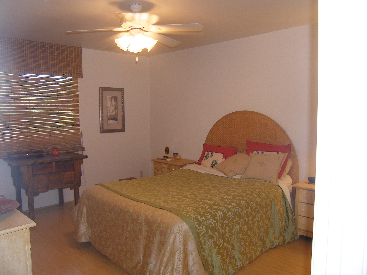 The upper floor has three bedrooms and two full baths. 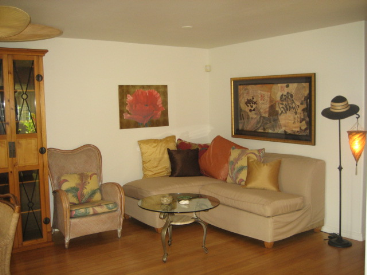 The home was professionally decorated and comes fully furnished. 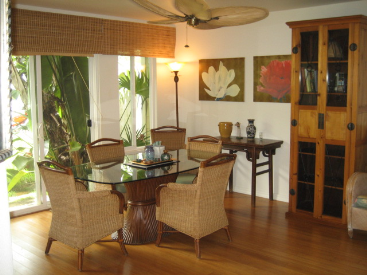 There are many upgrades in the home including Bamboo and tile flooring throughout. Air Conditioning and Security System. 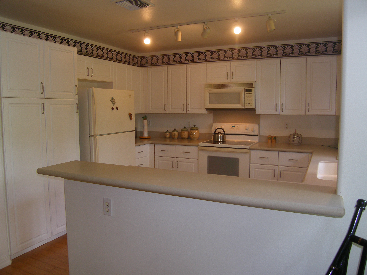 Halemalu at Puhi is a development of 60 attached homes with a Resident Manager.